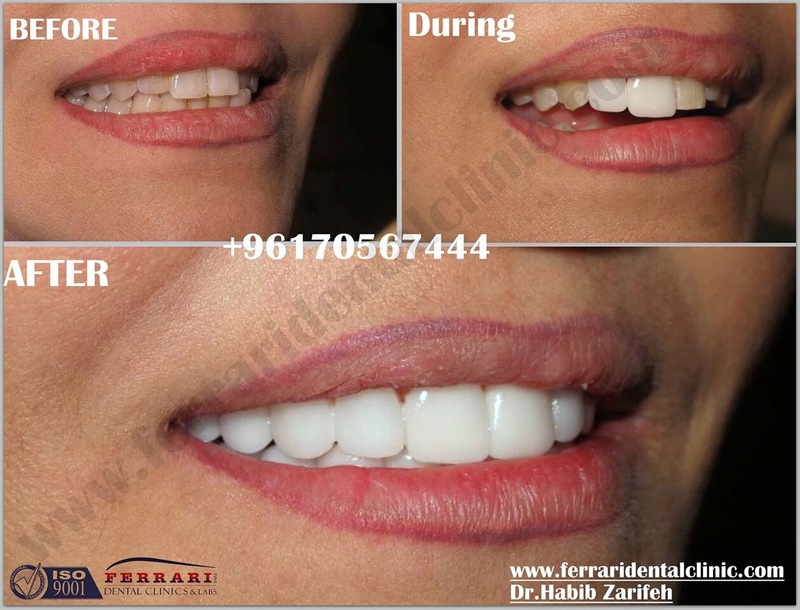 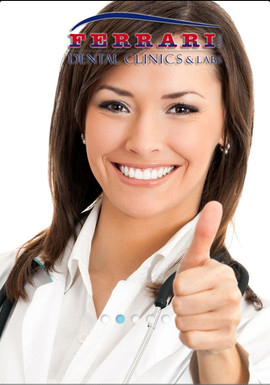 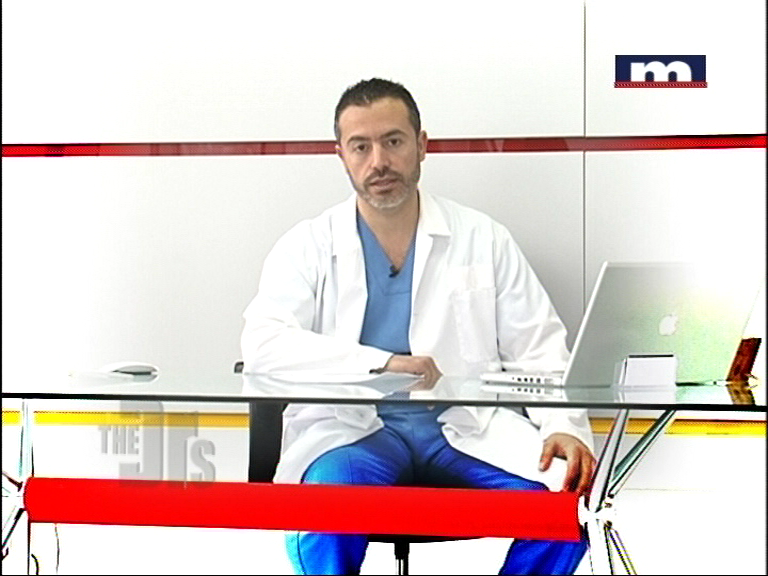 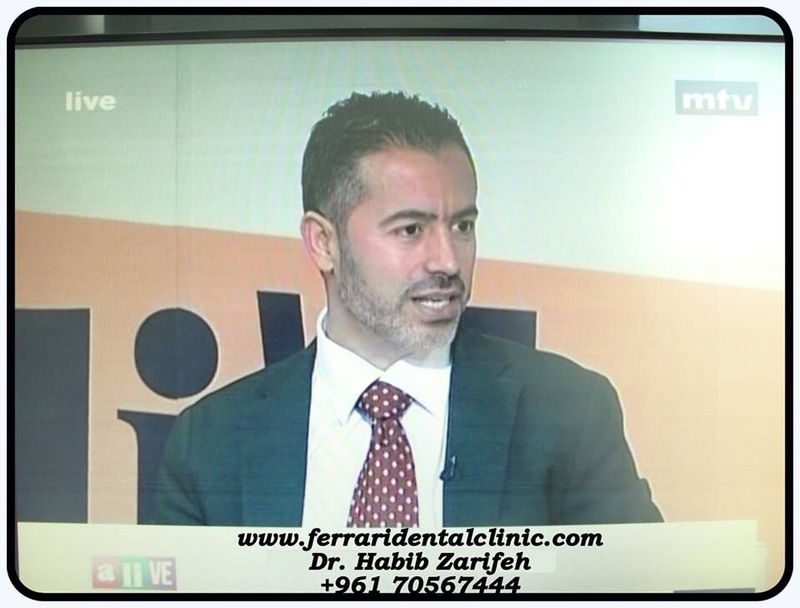 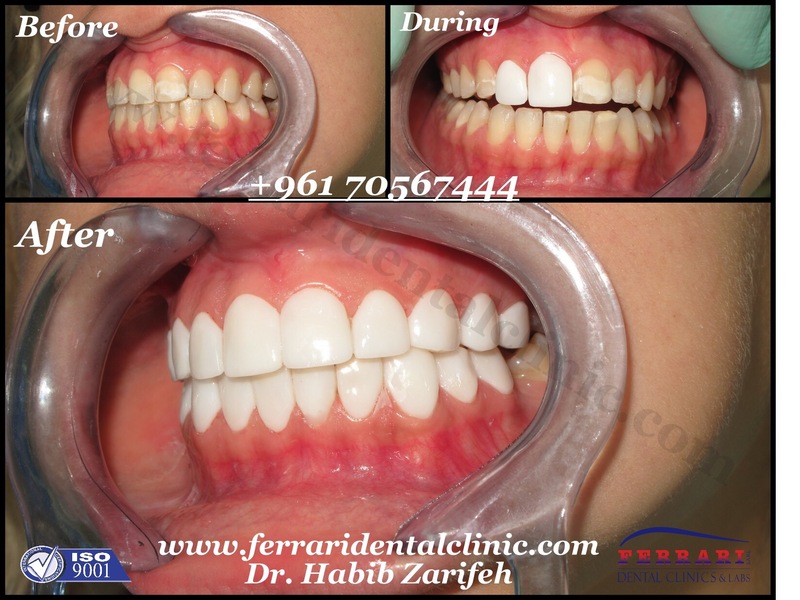 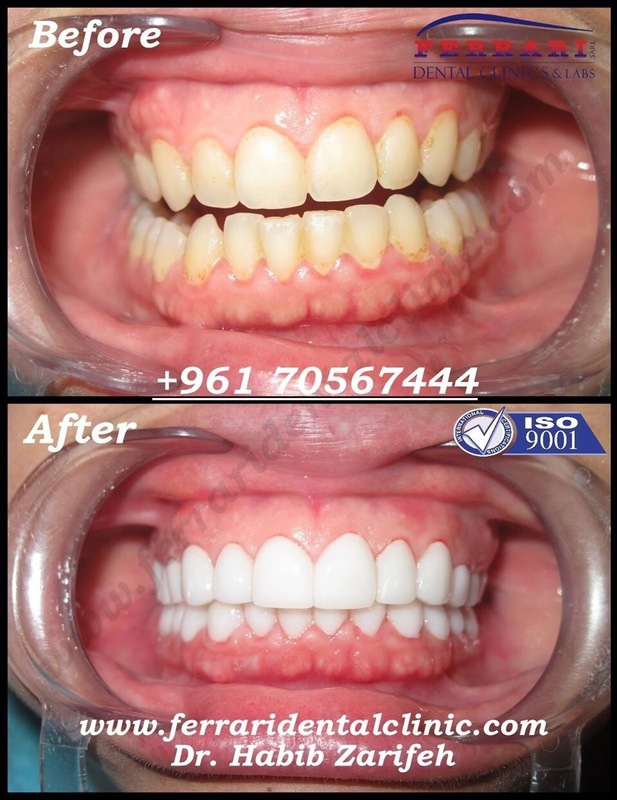 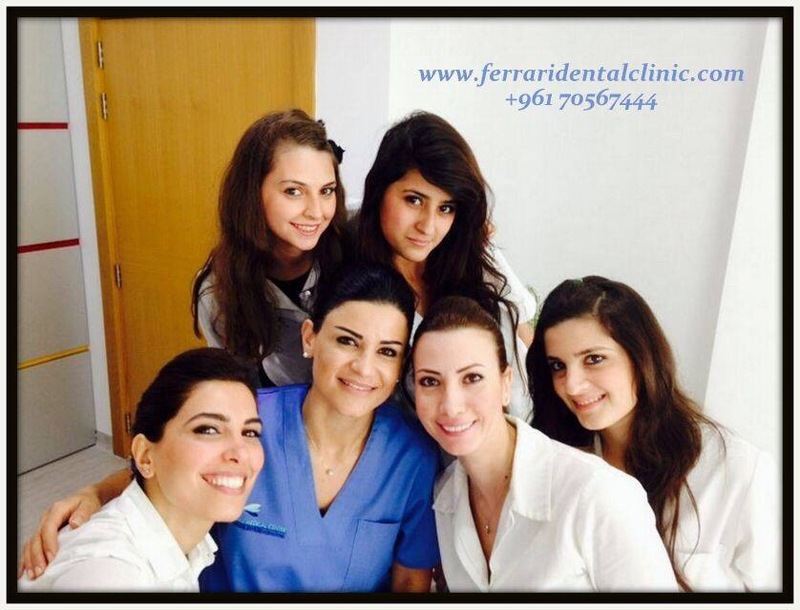 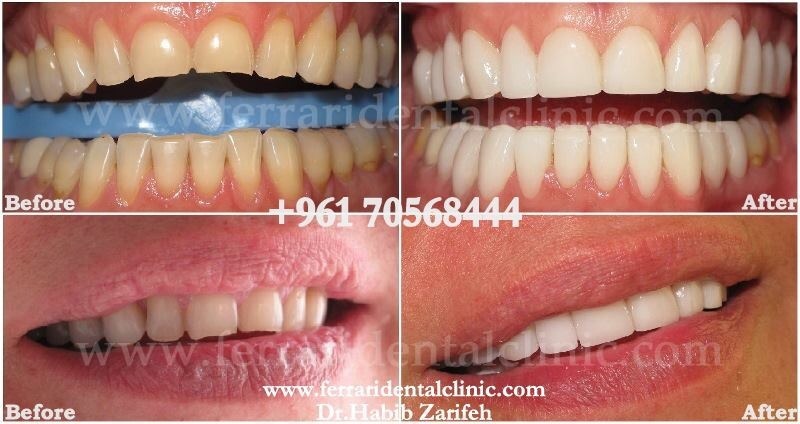 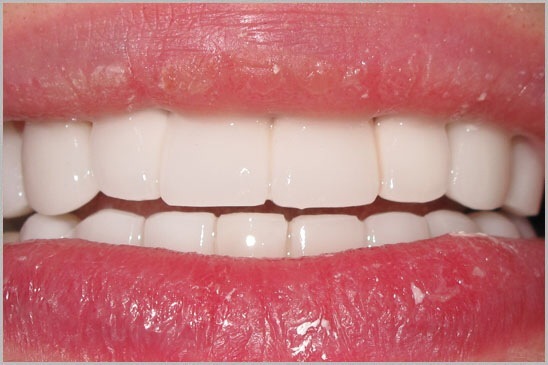 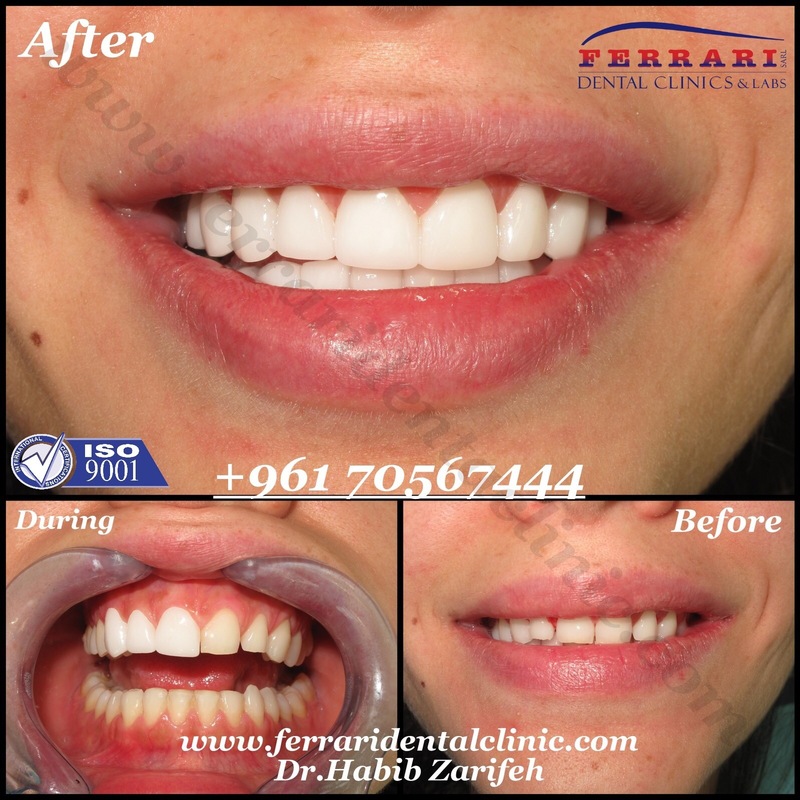 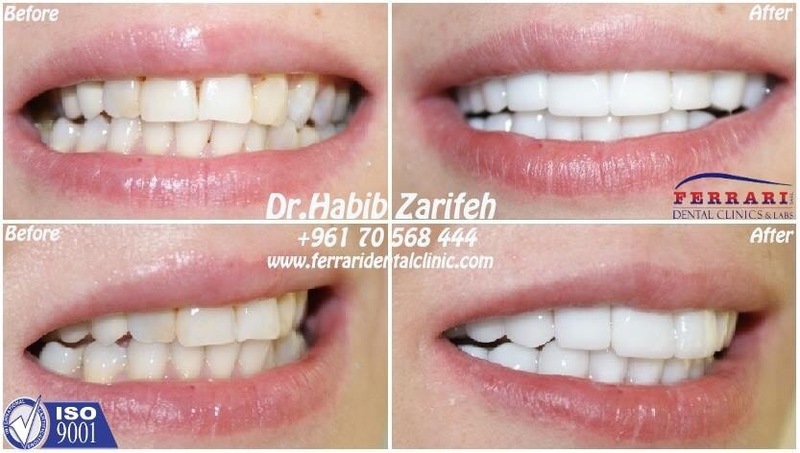 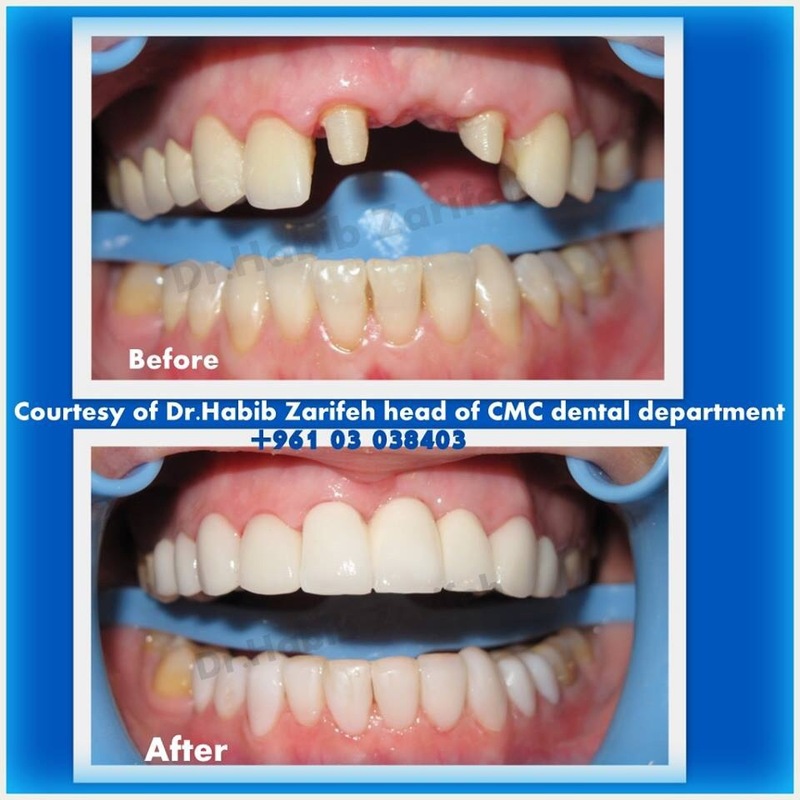 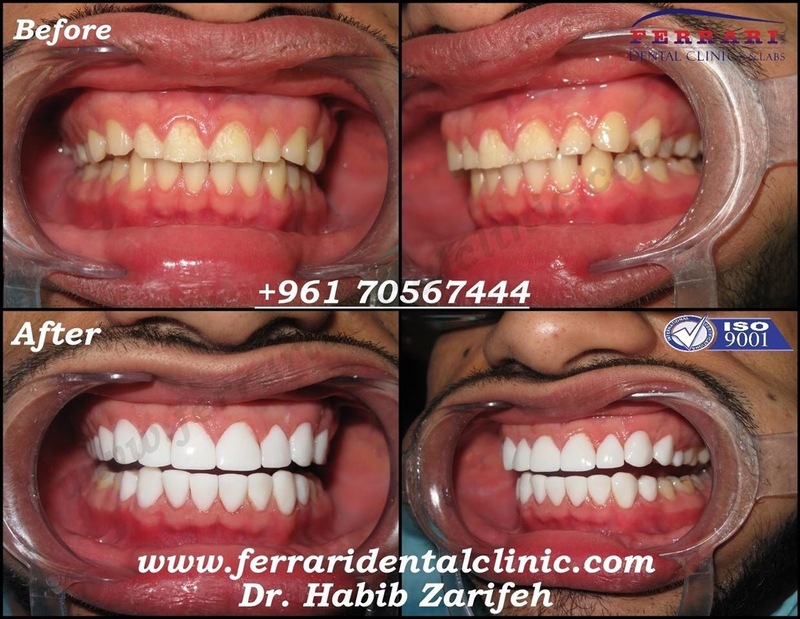 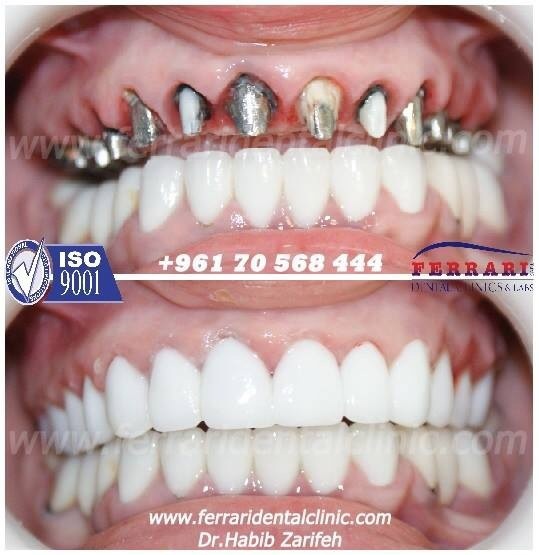 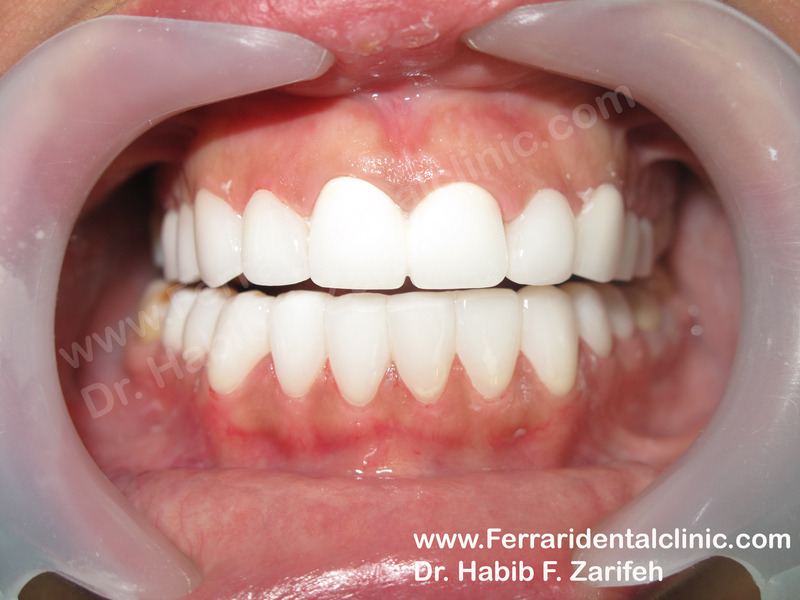 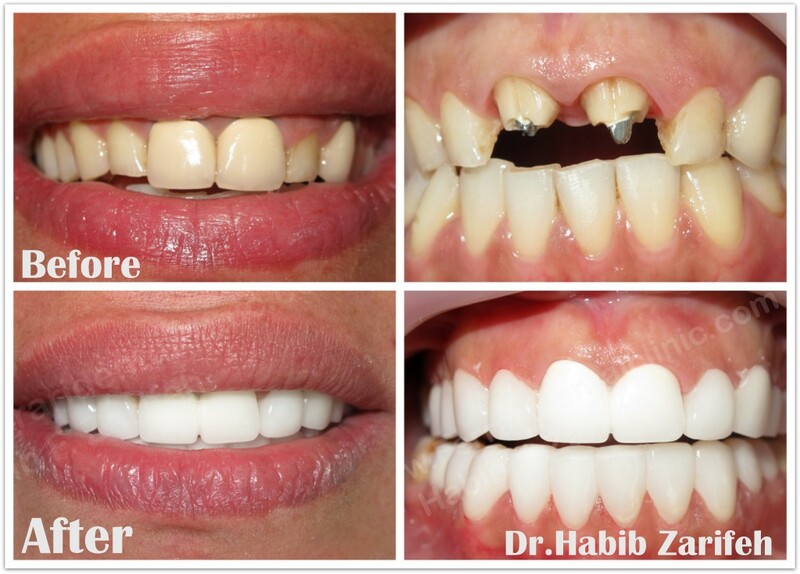 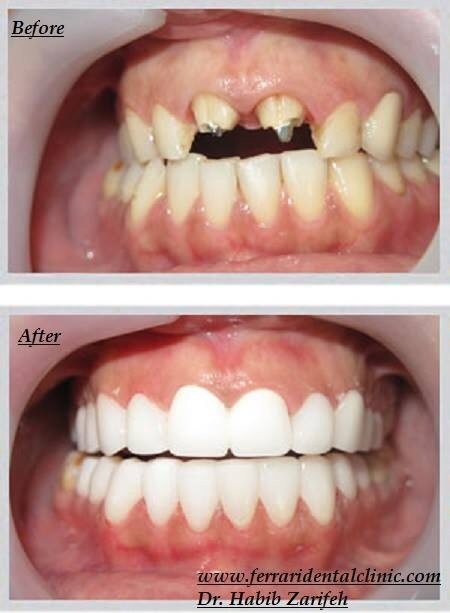 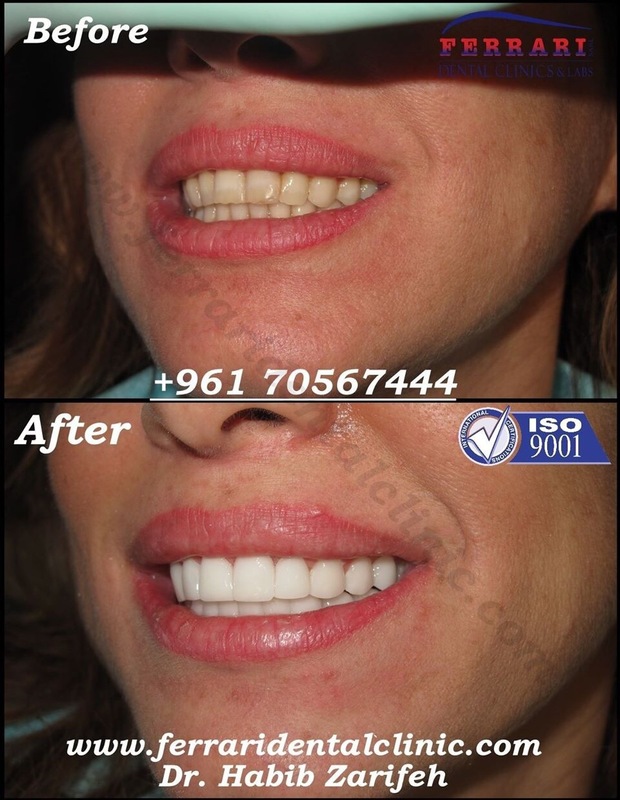 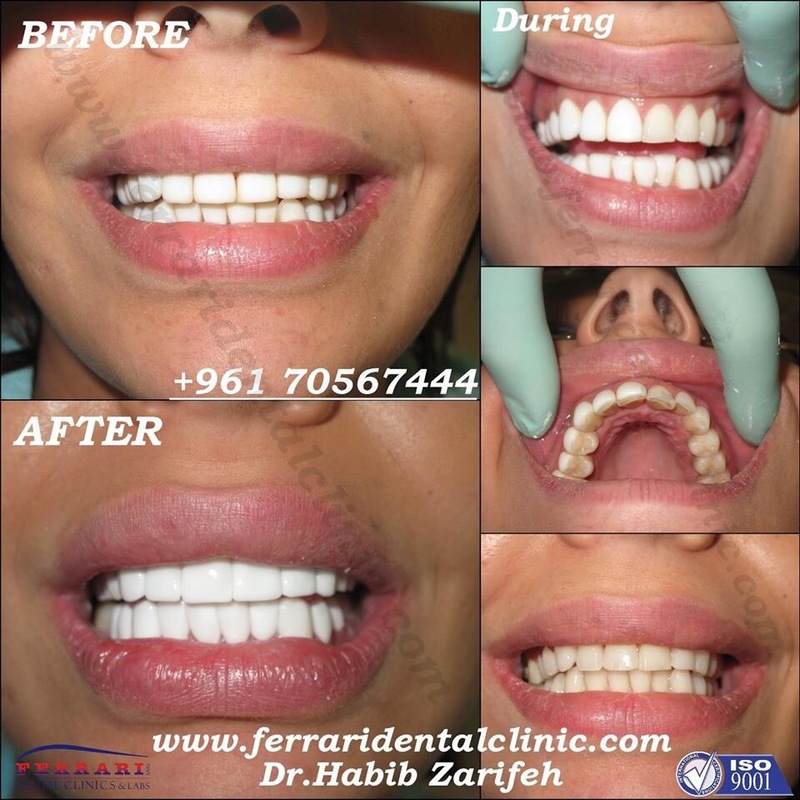 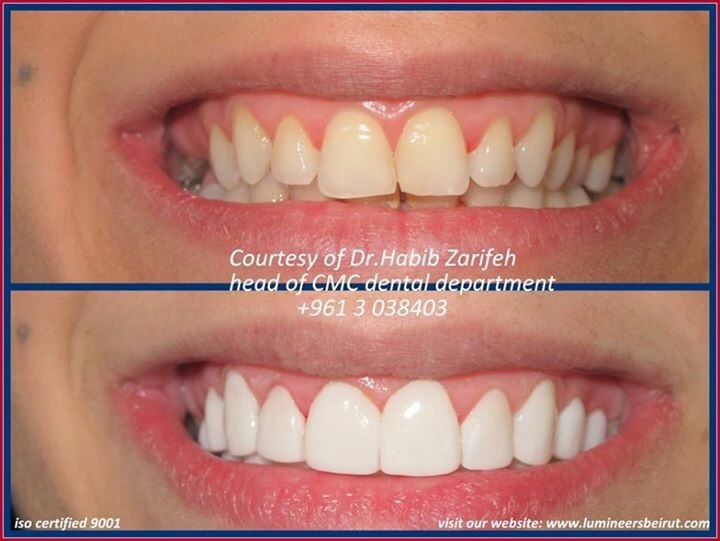 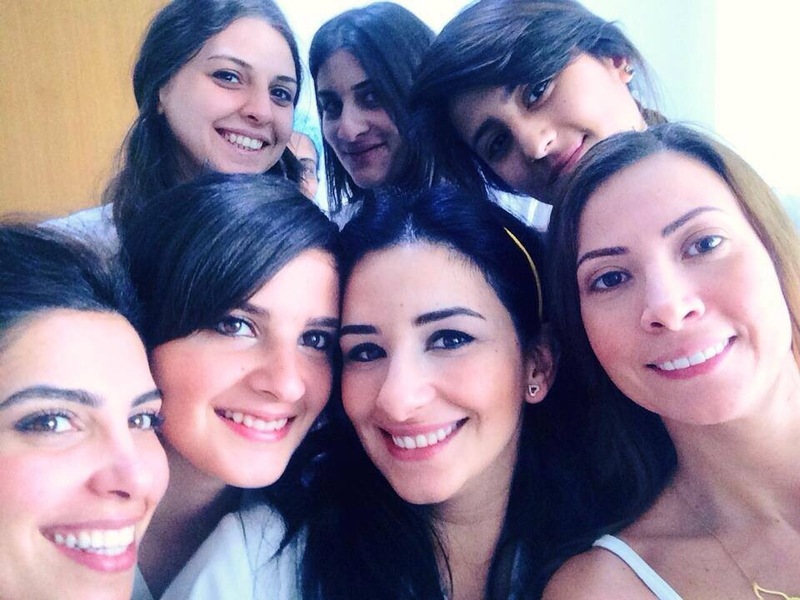 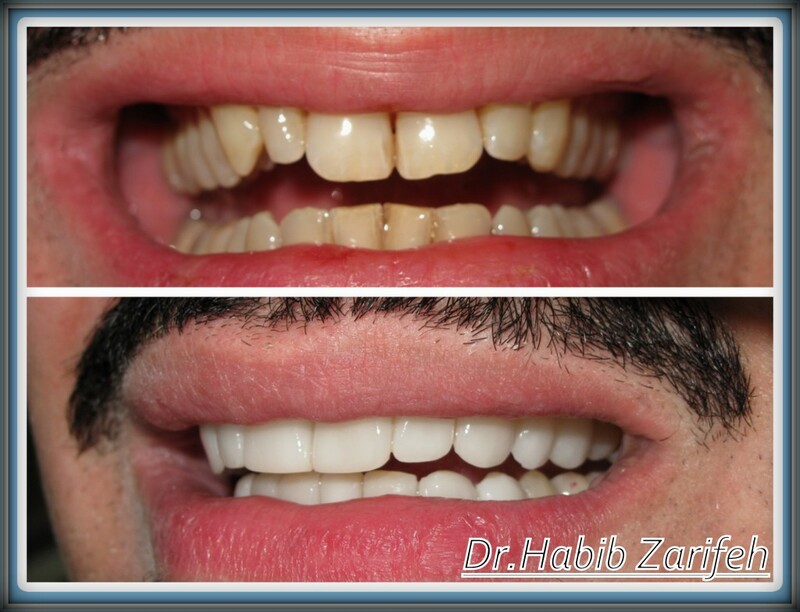 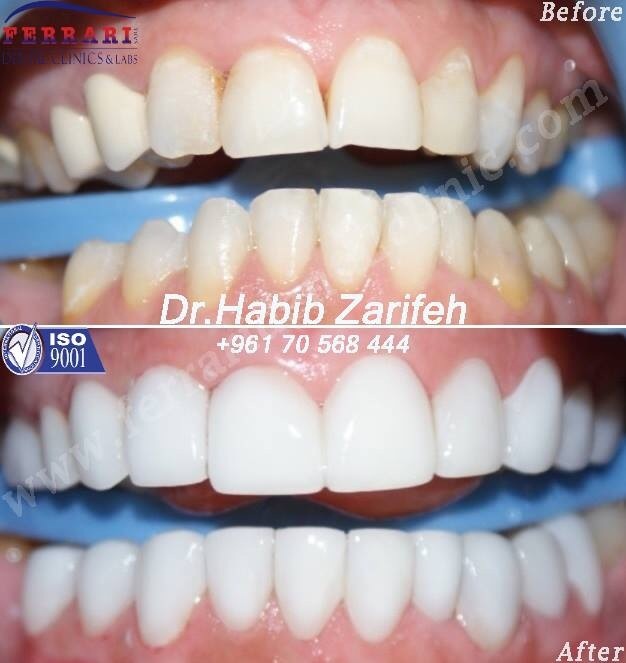 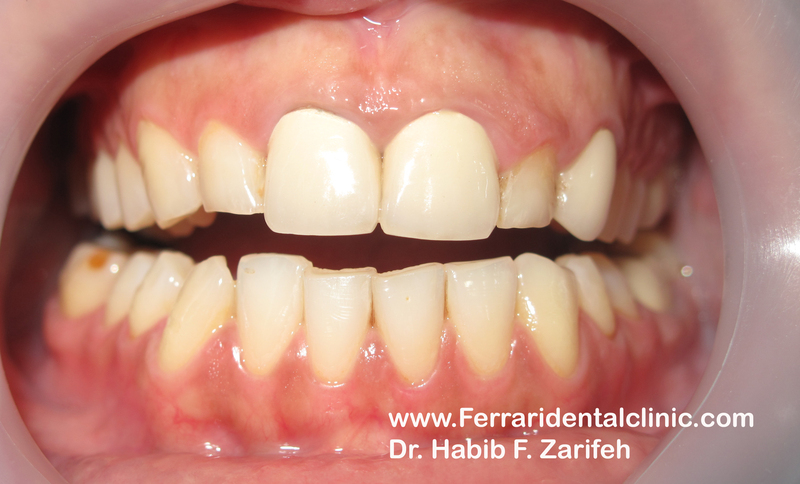 However many techniques for laser whitening seems very efficient and helpful for having a natural white smile and a satisfying self esteem, teeth bleaching still limited to teeth which don’t have too much translucency or to teeth which don’t have tetracycline stains, the permanent teeth whitening technique still the first option for Hollywood smile in Lebanon by Dr.Habib Zarifeh Head of CMC dental clinic affiliated with Johns Hopkins International and founder of the first ISO 9001 dental clinic in Beirut and the Middle East. 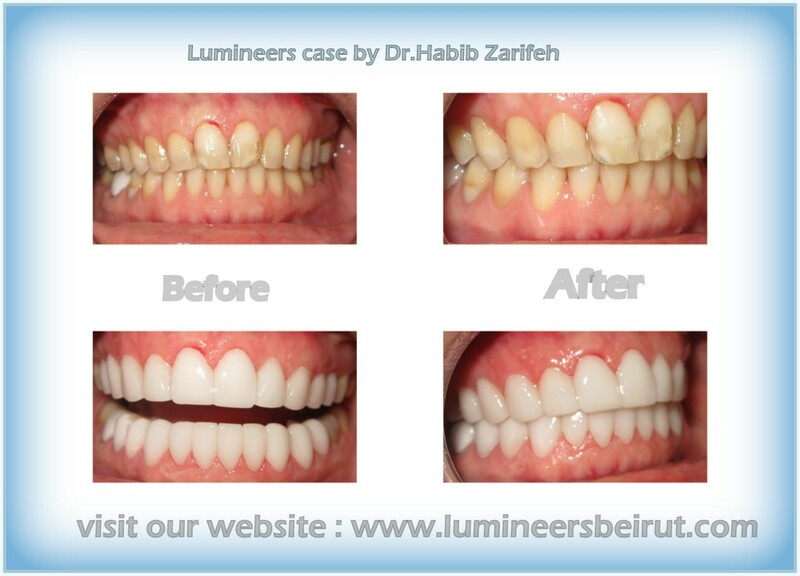 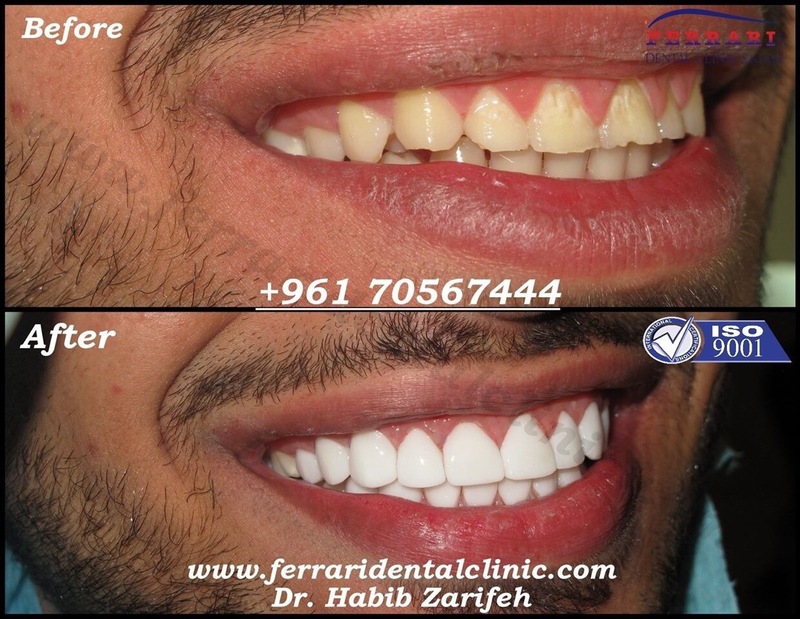 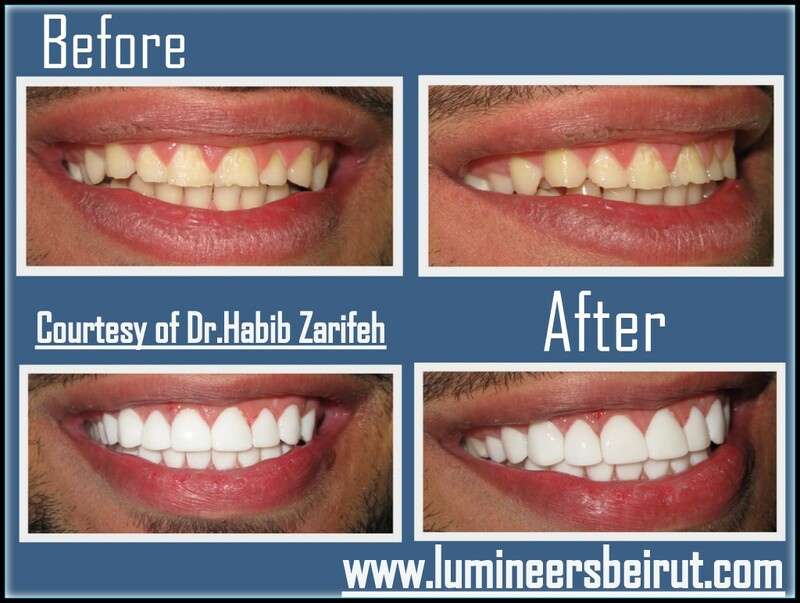 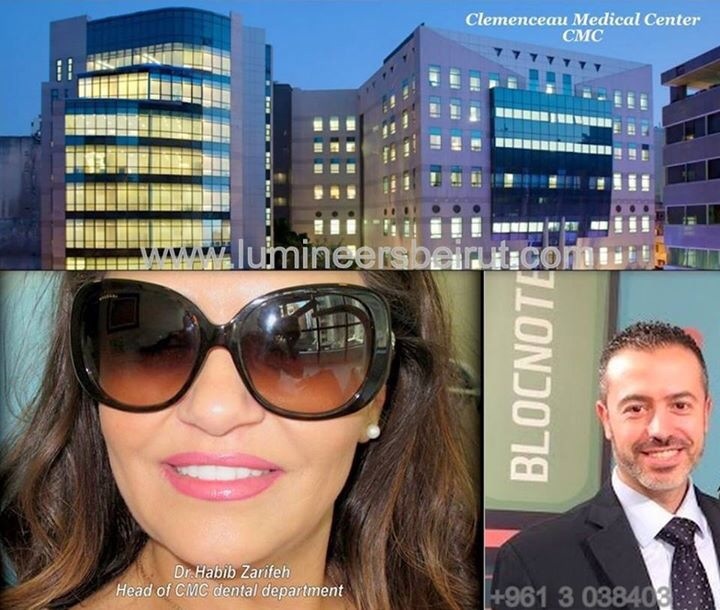 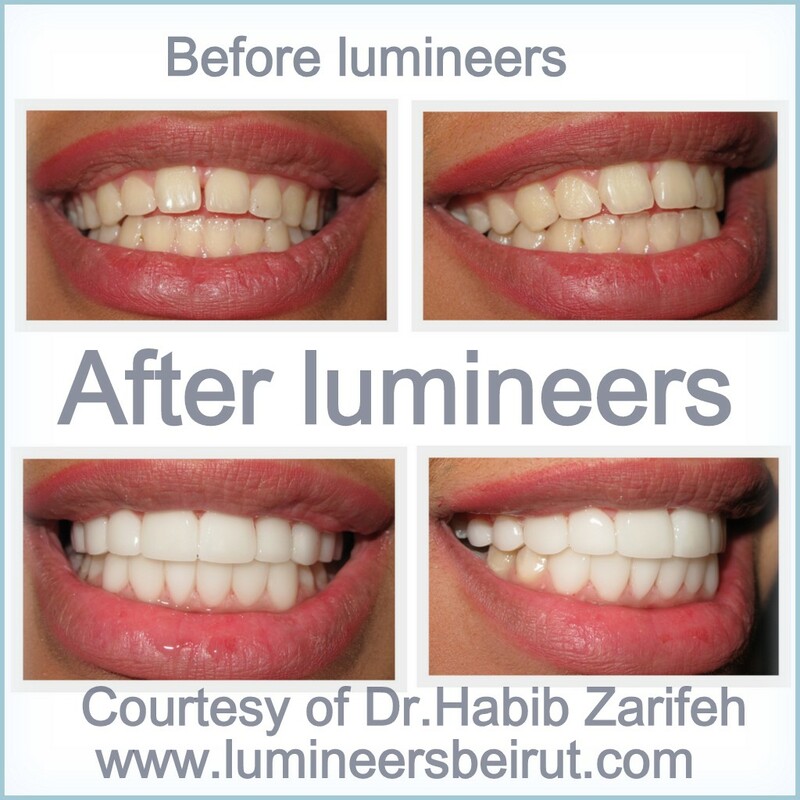 As Official exclusive provider for Lumineers veneers in Beirut Lebanon, Ferrari dental clinic provides state of the art cosmetic dentistry and smile makeover. 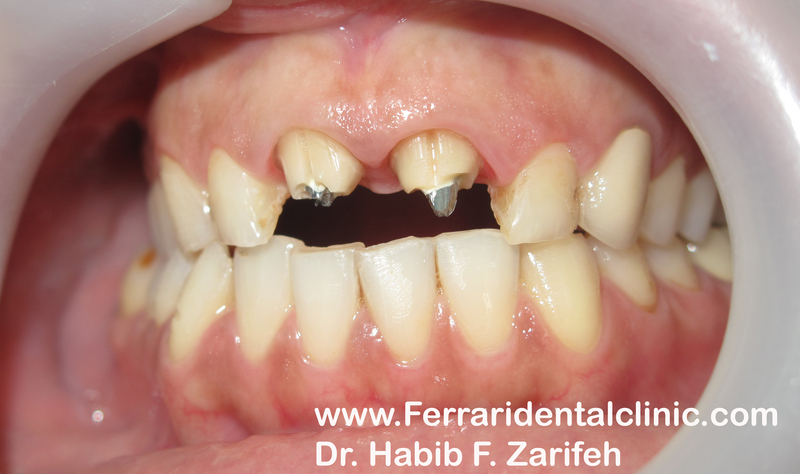 The procedure is simple and safe and the most important that it is reversible. 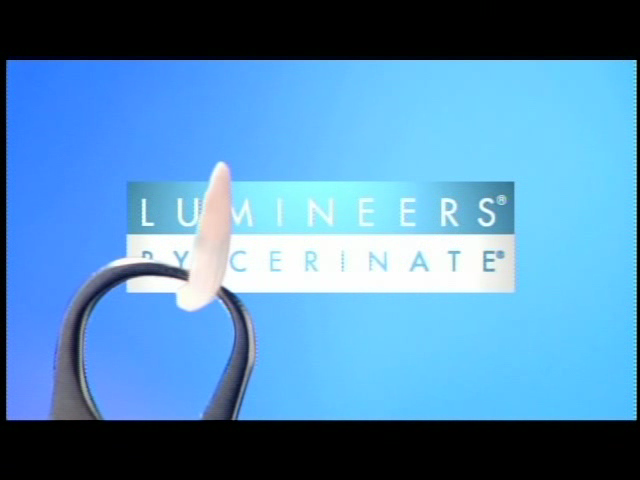 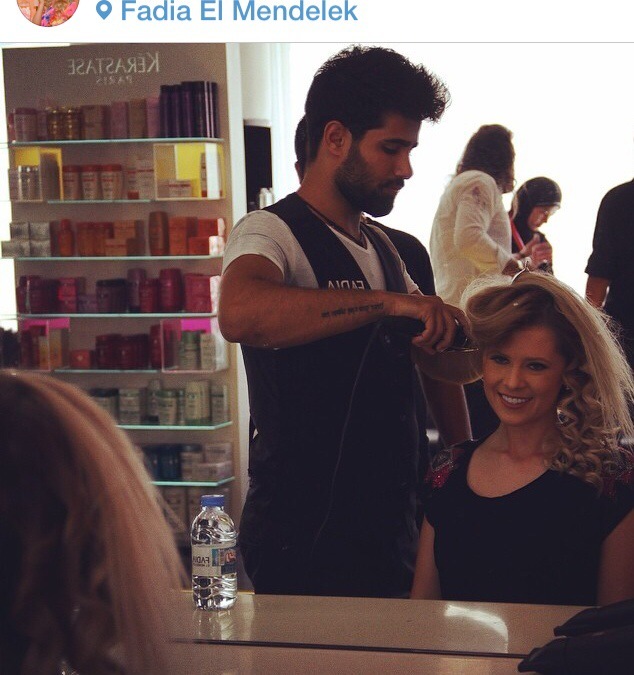 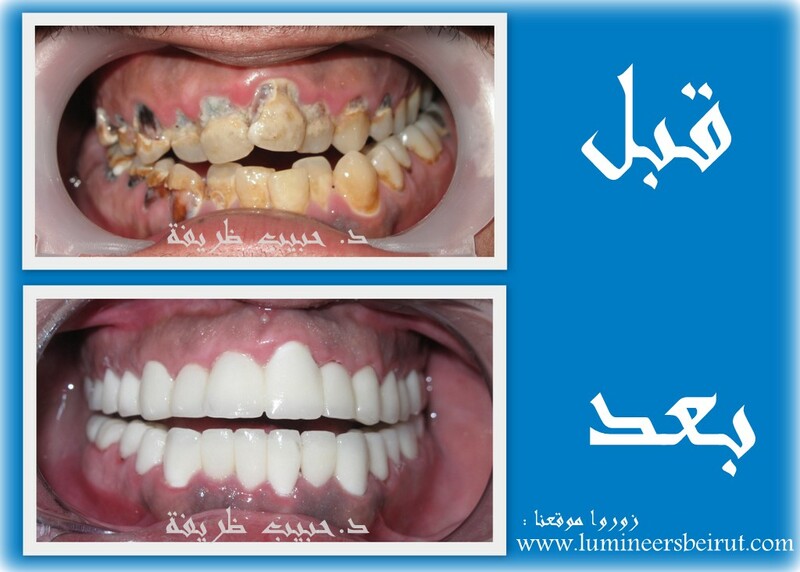 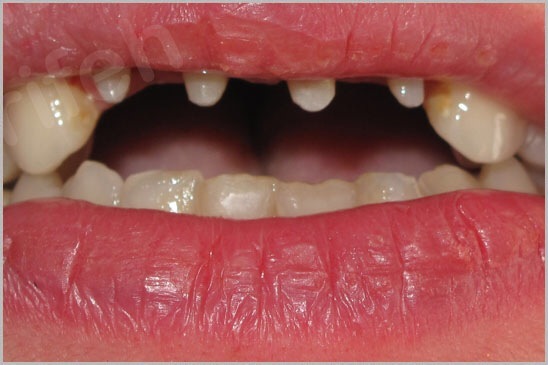 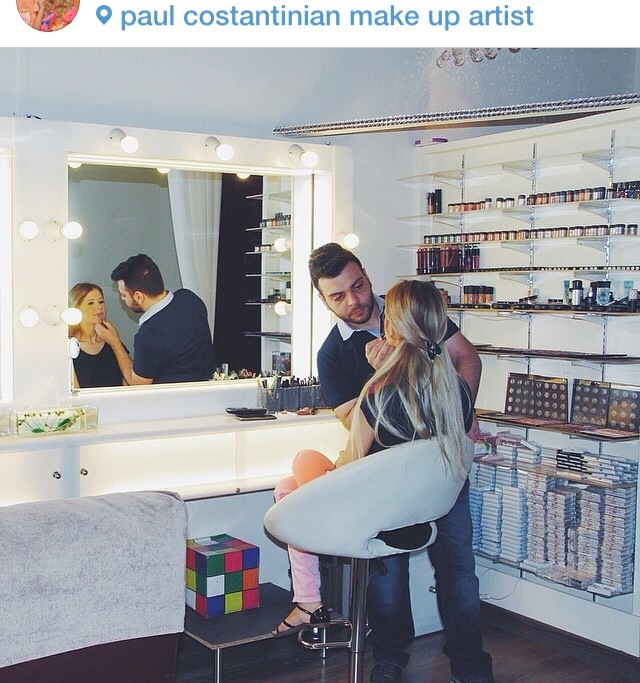 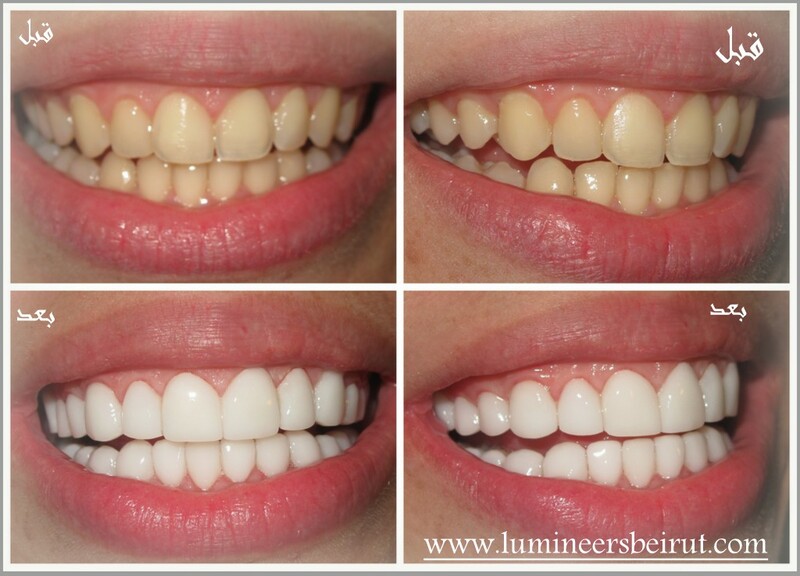 With Lumineers veneers dentists are on the safe side regarding the drilling of the sound enamel or tooth structure. 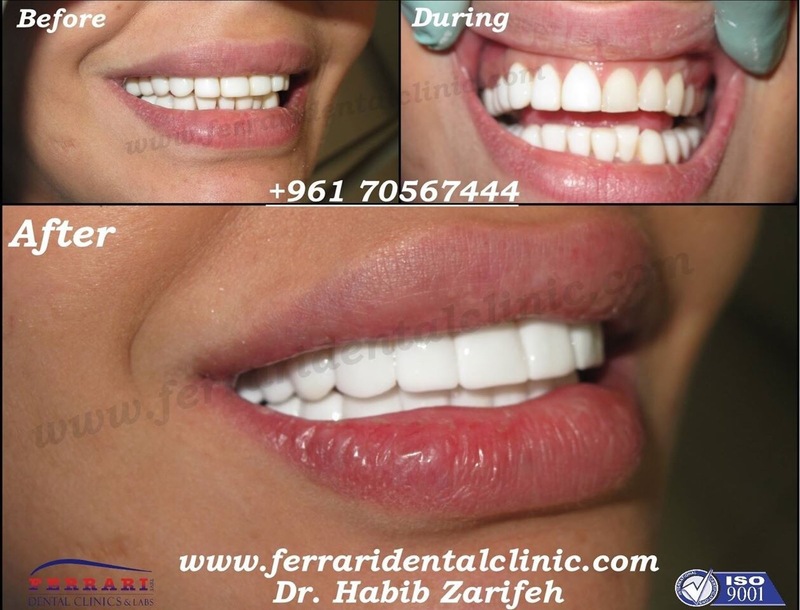 in 2 short visits your million dollar smile is at your fingertips.